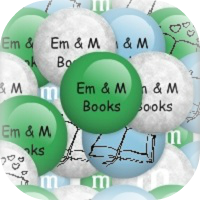 Em and M Books: 99 Books for 99¢ Each! New Adult Sale by @EntangledPub + a Giveaway! 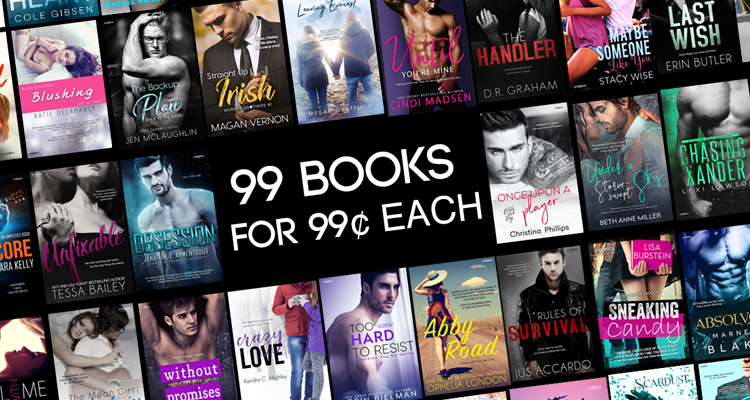 99 Books for 99¢ Each! 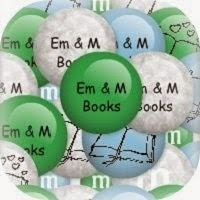 New Adult Sale by @EntangledPub + a Giveaway! To celebrate this sale, Entangled is giving away a prize pack including The Zodiac Pressed Powder Shadow Palette from ColourPop & Kathleen Lights, a DIY Custom Light Box, and a Hidden Moon Stone Candle.